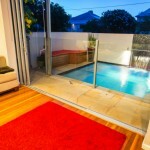 Only have a small space for a pool? 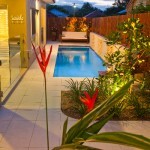 Many inner city designed homes do not have significant yard space available, and space available needs to be optimized. 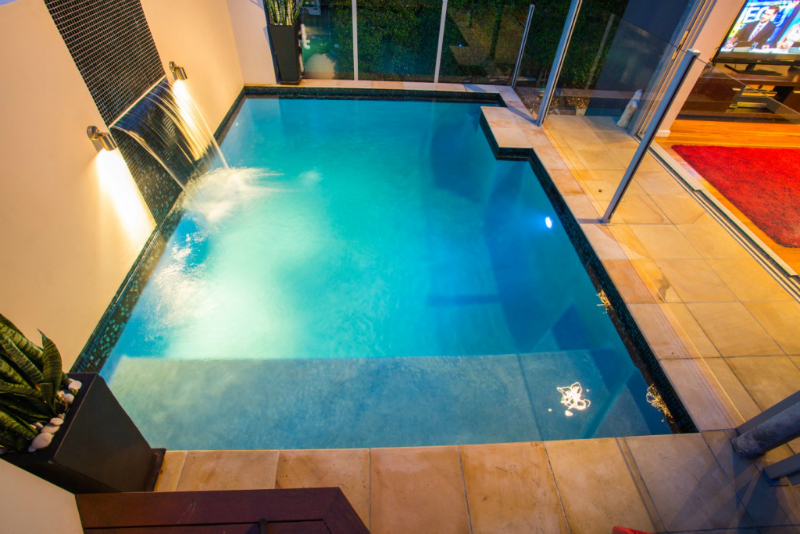 Here, a lap or plunge pool is definitely the answer. 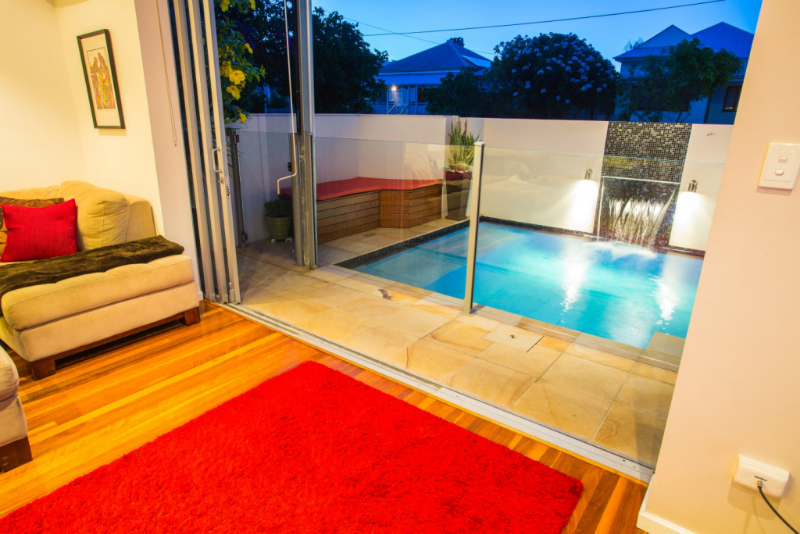 A small pool, however, doesn’t mean cutting short on effect. 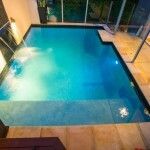 We take pride in building some of the most stunning lap and plunge pools, finished to perfection with beautiful surrounds, that will provide an atmospheric backdrop for your next cocktail party or barbecue. 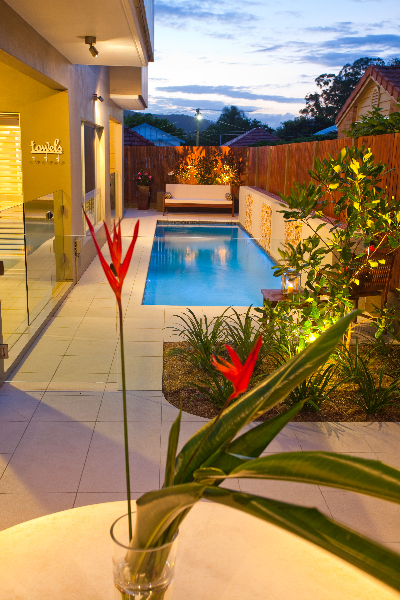 Don’t forget: because we’re licensed builders, finishing these pools to perfection can include timber decks, paved courtyards, retaining walls, garden beds, water features, pergolas, Bali style huts or even an extension to your house. Michael will provide you with many ideas in the consulting phase of the project, and also take into account your ideas and dreams. 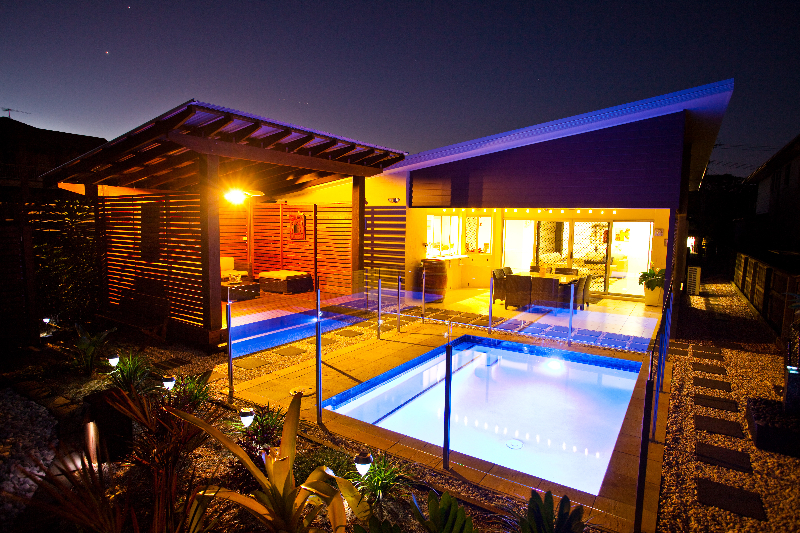 Call me today on 0416 203 765 or complete the Contact form. 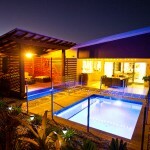 Or follow the link to upload your plans and arrange a quote.